SSA provides the highest quality racing instruction in the Mid-Atlantic region with world-class coaching and a low coach-sailor ratio. 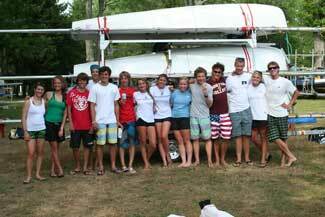 We offer traveling teams for the Optimist, 420 and Laser. Coaches teach boat-handling, tactics, and physical fitness while stressing the importance of sportsmanship. Classes focus on perfecting the processes involved in sailboat racing. Students must sail their own boats in order to compete on the traveling teams. SSA has two competitive boats for its 420 racing program available for charter on a first come, first served basis. 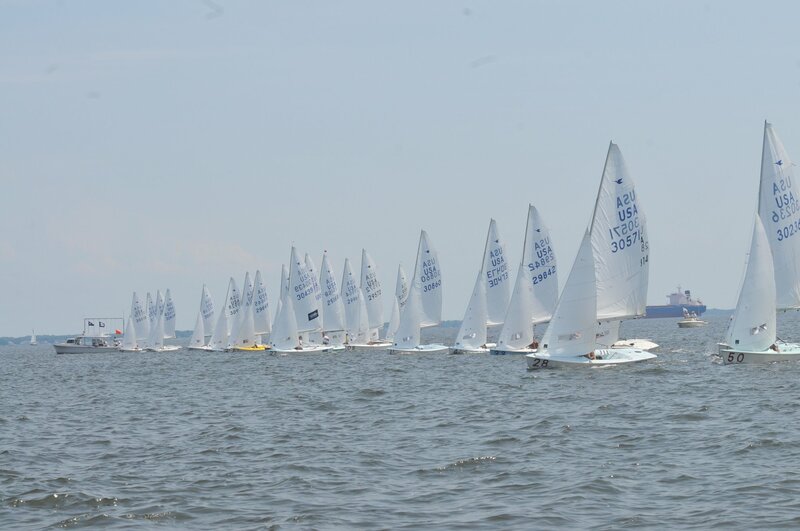 Any interested parties should contact the SSA Junior Office at 410-263-0071 or via email at sailing@severnsailing.org A scheduling meeting will be held at the beginning of the season to determine regattas, practice dates and times. The Travel Team Policy extends to any SSA Junior Program Sailor who participates in an event under the supervision of a SSA coach or parent team leader away from SSA premises. This includes single day regattas/events at local area clubs. The same general rules outlined below apply for all – from Opti Green Fleet to High School Seniors. Participating in events away from SSA is both fun and very beneficial to improving overall sailing skill level. It teaches organization and boat transportation care, provides greater competitive challenges and promotes team camaraderie. However, it is a privilege that must be treated as such. The planning and logistics even for a single day can be significant. Parents/family are required in addition to coaches to transport boats, coach boats, equipment, sailors, personal gear, food, drinks, and other items needed for extended stays. Participation requires not only the sailor, but coaches, parent volunteers, and chaperones for overnight trips. During sailing activities, sailors are under the supervision of coaches. Sailors are under the supervision of chaperones and/or parents/guardians at all other times. These policies are firm and strictly enforced! When in doubt ask the chaperone or adult responsible.